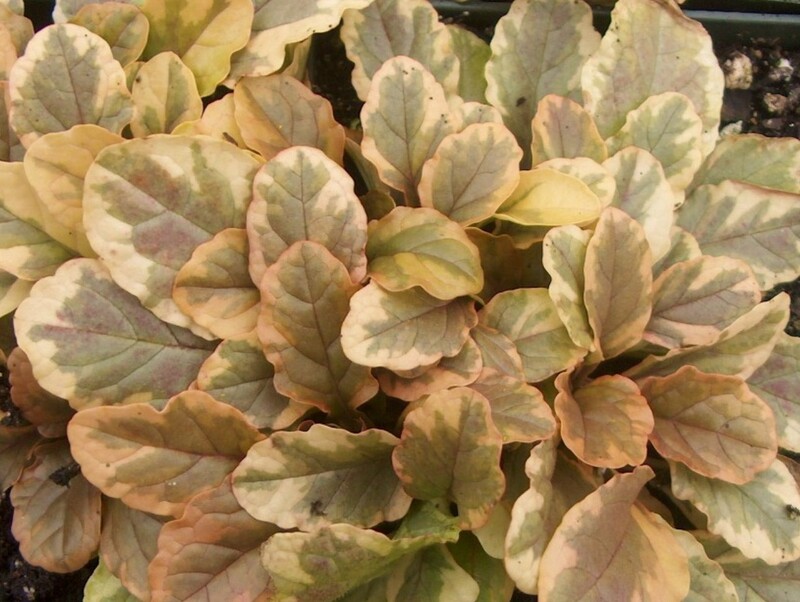 Comments: Only ajuga to have a lot of white and lighter colors in leaf. Has a strong presence among the darker colored ajugas. Southern blight can be a very severe problem on ajugas, especially in the hot, humid South.